Huawei, a leading global provider of information and communications technology (ICT) infrastructure and smart devices, and TPCAST, who introduced the world's first commercial wireless virtual reality (VR) solution, will cooperate on exploring a cloud-based VR project in the Middle East. The two companies signed a memorandum of understanding (MoU) at Huawei's 5G Ecosystem Conference during Huawei Innovation day on 15 October 2018, at the region's largest technology exhibition, GITEX, in Dubai. Globally, Huawei was first to unveil a full range of end-to-end 3GPP-compliant 5G product solutions, covering the core network, bearer network, base station and terminals, and the world's first 5G chipset. The company's research and development into 5G technology falls within its corporate social responsibility ethos to bring digital to every person, home, and organization for a fully connected and intelligent world. "Within the 5G platform, the Huawei-TPCAST collaboration will also broaden the opportunities within both VR and augmented reality (AR)," said Reiner Pes, General Manager - EMEA, TPCAST. "Our codec technologies will be a key factor for both accelerating the development and launching these opportunities to the market." 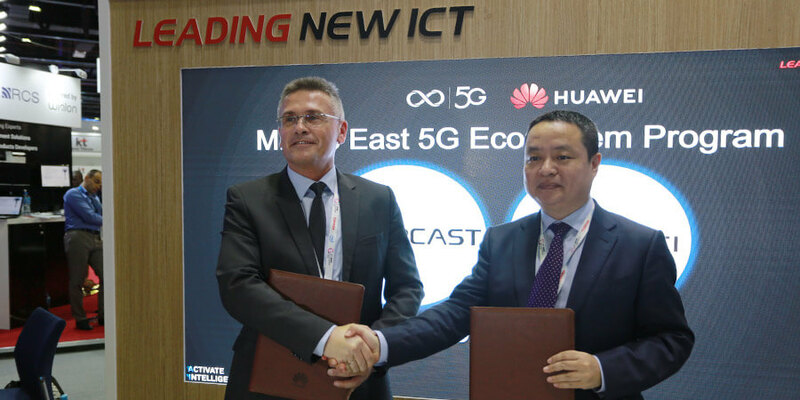 Mr. Wang Su, Vice President of Marketing Huawei Middle East added, "This collaboration with TPCAST will help us to support the introduction of 5G-based cloud VR use case to the market. Huawei, through establishing the Middle East 5G ecosystem program, provides the cloud-based use case development platform, and supports the integration and verification of 5G use cases. Huawei's E2E 5G low latency solution and TPCAST's codec technology will together offer an enhanced experience of VR services. This partnership will promote organizations in the region to seize these new opportunities for growth." 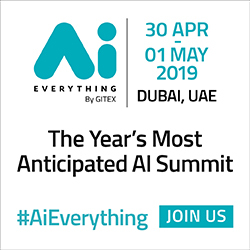 This year's 5G Ecosystem Conference will focus on how 5G will reshape the Middle East's digital ecosystem. As a leading telecommunication supplier, Huawei starts the 5G research from 2009 and contributes the most key technologies for global unified 5G protocol. Huawei is also the first of the industry to provide end-to-end 5G solutions with competitive roadmap to accompany our partners to build 5G leadership. 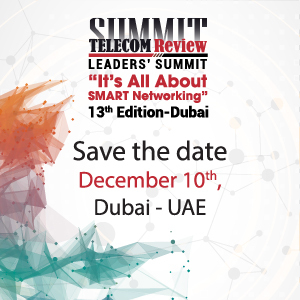 We are honored to be with our partners together to deploy 5G Giga bps everywhere trial network in Middle East by Huawei 5G SingleRAN Pro solutions.